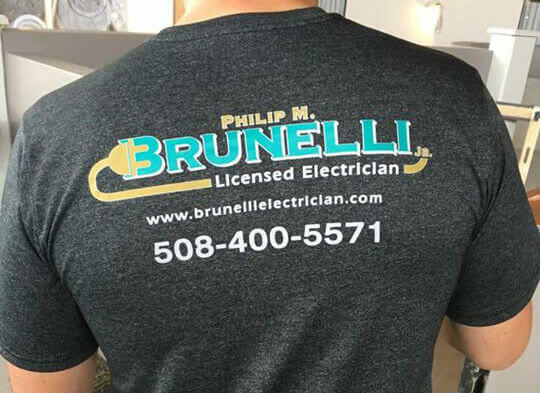 Philip M. Brunelli Jr. Master Electrician is actively hiring! We are looking for a professional licensed electrician, capable of working on his own, with knowledge of residential and light commercial experience. It is important that you can represent our company in a professional manner at all times. The job entails a company van and the capability of working on your own 75% of the time, on service work and our commercial and residential regular customers. Our main base of work is high end residential, remodeling, service work. We wire a range of commercial buildings from restaurants to offices and hotel work. Please send resume to info@brunellielectrician.com OR submit the form below!